Bringing a little bit of France to Vancouver! I am so flattered and honored to be the very first guest post of Everybody loves pretty today! Sonia and Candice shares almost daily great and healthy recipes! There are always nice pictures to illustrate their articles! 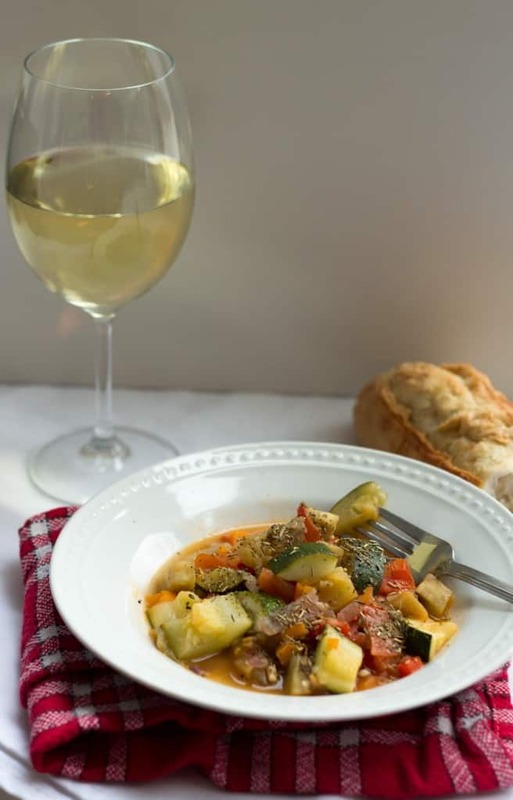 So come along with me and let’s go to Vancouver to discover those 2 amazing girls and my Ratatouille recipe that is featured today on their website!